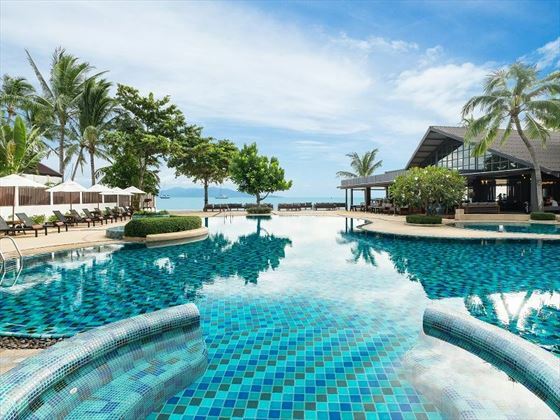 Experience Thailand’s diversity with a 2 night stay in bustling Bangkok, 3 nights in the cultural delights of Chiang Mai followed by a 7 nights beach stay on one of Thailand’s most famous islands, Koh Samui. 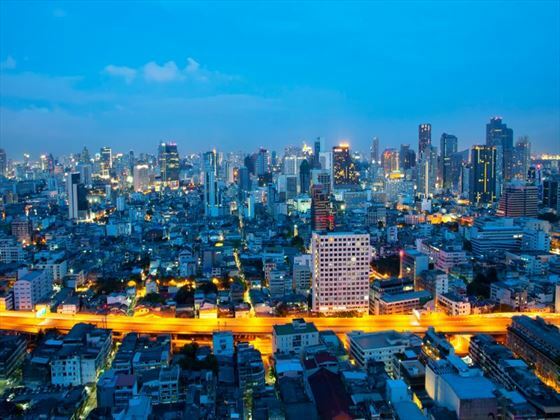 Explore the vibrant metropolis of Bangkok with a trip down the Chao Phraya river to see ancient temples, shop the famous markets and then dine out at the finest restaurants. 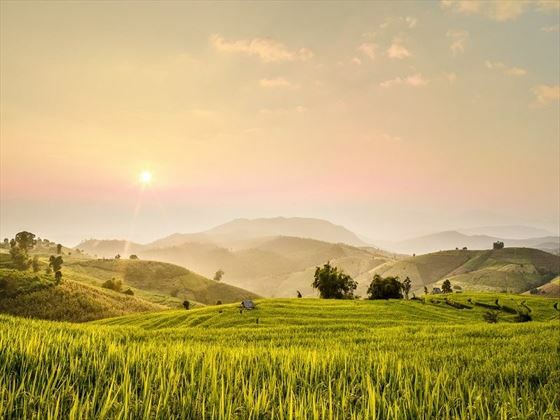 Then fly to Chiang Mai, the ancient capital of the Lanna Kingdom and spend 3 nights discovering temples and street food, Thai arts and crafts and the surrounding National Parks. 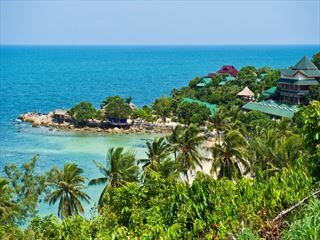 Finally fly onto the tropical paradise that is Koh Samui; this beautiful island offers as little or as much action as you would like from your beach stay (TM). 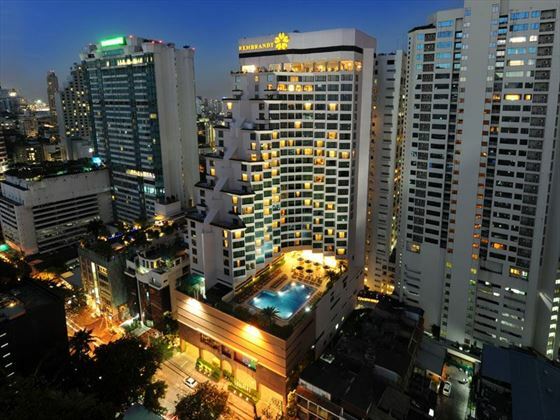 Arrive in Bangkok after an overnight flight and check into your hotel for the next 2 nights exploring what this vibrant city has to offer. 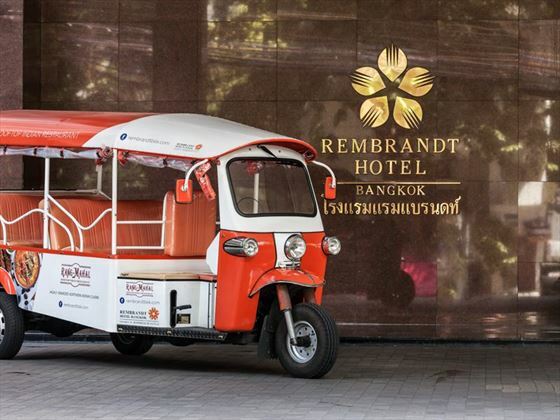 Spend the next couple of days wandering through the bustling markets, enjoying a trip on the sky train and watch the world pass by from the banks of the Chao Praya River. Fly this morning up to Chiang Mai to experience the cultural wonders here exploring ancient temples and sampling the local street food. 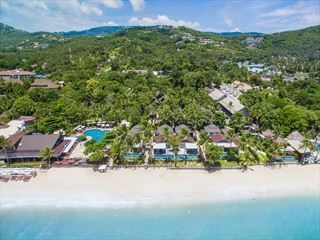 Fly today down to the palm-fringed island, dense with rainforest, waterfalls, coral reefs and charming boutique stores with trendy restaurants in the Fisherman's Village to spend your next 7 nights simply relaxing and enjoying the local paradise. 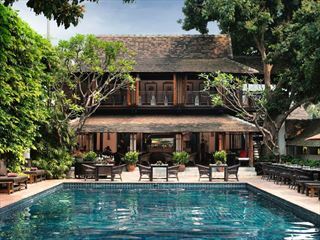 Boutique Combination - Our selection taken from our Top 10 Boutique Hotels in Thailand includes Ariyasom Villa, a heritage building that is an oasis from the bustle of Bangkok, Na Nirand, a riverfront colonial treasure in a great location in Chiang Mai and Zazen Boutique offering quiet and romantic beachfront bungalows on Koh Samui's North Coast. Recommended 4* Hotels - The Rembrandt Hotel & Suites is located within one of Bangkok’s trendiest districts. Located in Downtown Chiang Mai, Tamarind Village is a traditional city centre hotel and is just steps from the famous Night Bazaar, a shopper's paradise. 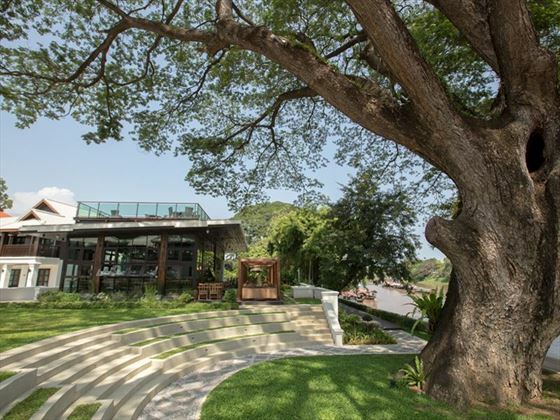 Tamarind's gardens are beautiful and the architecture is charming. 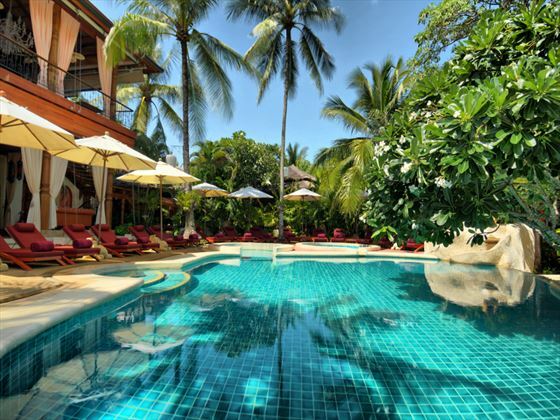 Peace Resort is a very relaxed and friendly bungalow style resort which is nestled on the beautiful Bophut beach on the north of Koh Samui. 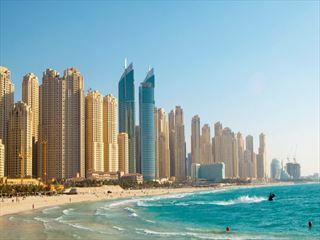 The hotels are recommended for this itinerary and more information is available in the accommodation tab. 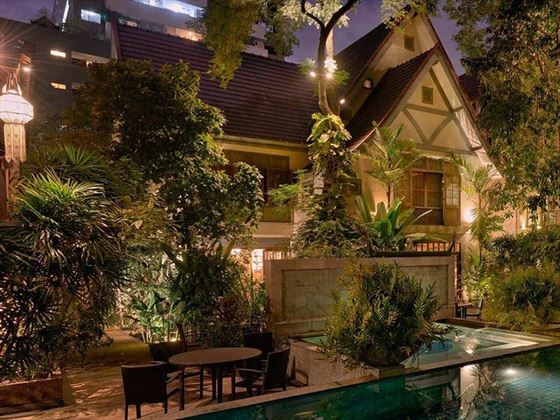 We highly recommend the Boutique hotel combination for a luxurious, authentic Thai experience - all three of these little gems are perfect for special occasions. 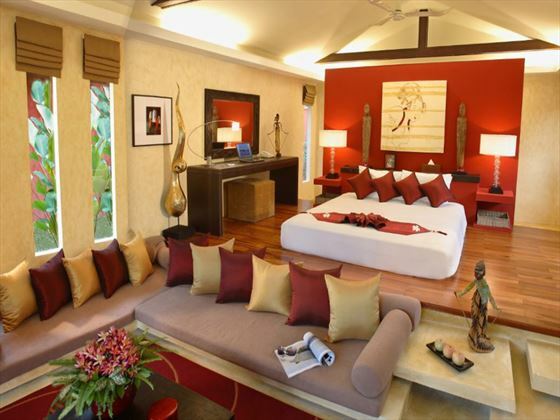 Free night offer Stay 6 nights at Tamarind Village and pay for only 4 OR stay 3 nights and pay for only 2. Saving you up to €240 per person. Book by 30 Apr 19. Valid for stays Jun to Sept 19. 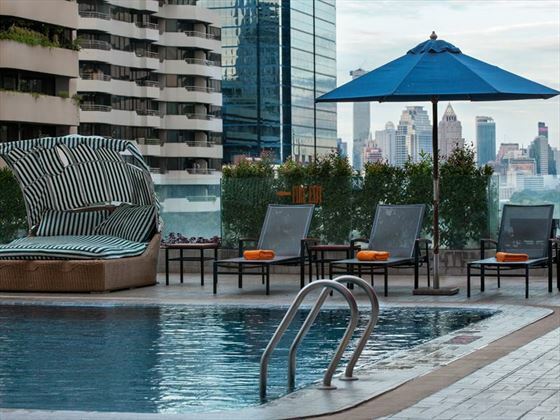 Maximum 2 free nights on any room type. 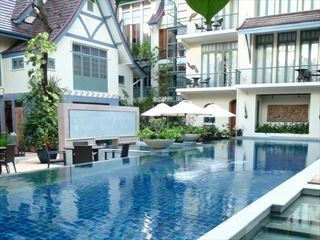 Free night offer Stay at Peace Resort Samui for 7 nights and only pay for 5 PLUS receive a Thai set dinner for 2. 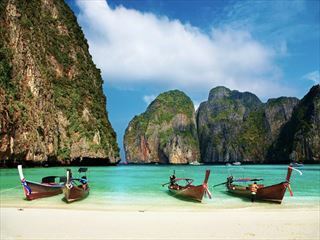 Travel between Apr – Jun, Sep – Dec 19. Date restrictions apply. Can only be combined with Special and Honeymoon offer. 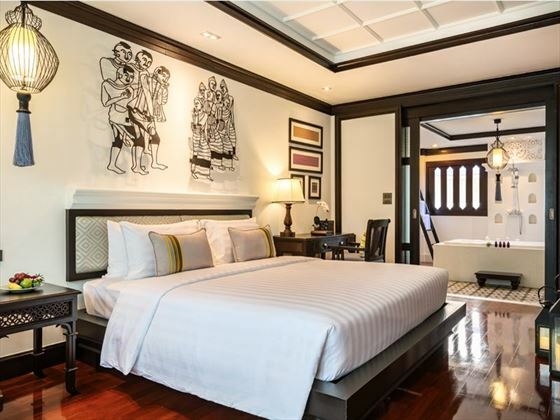 There's plenty to be said for keeping things simple and if you're in Chiang Mai for the art, the heritage and the excitement of the night markets then basing yourself within Tamarind Village is simply a fantastic option. 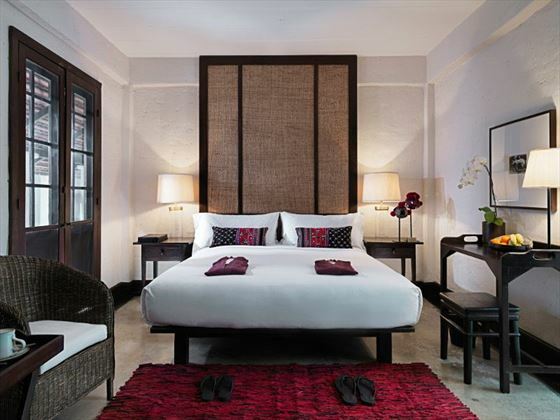 With a traditional spa and authentic local restaurant both on-site, this is a great chance to experience the very best of Thailand's second city and if you like your accommodation on the rustic chic side then you'll definitely be pleased with results. 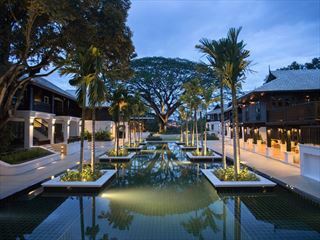 Hand crafted wooden artefacts, ancient tales of Thai history and a charming courtyard setting help to make Tamarind Village a real joy for the senses and perfect for couples setting out to explore Chiang Mai. 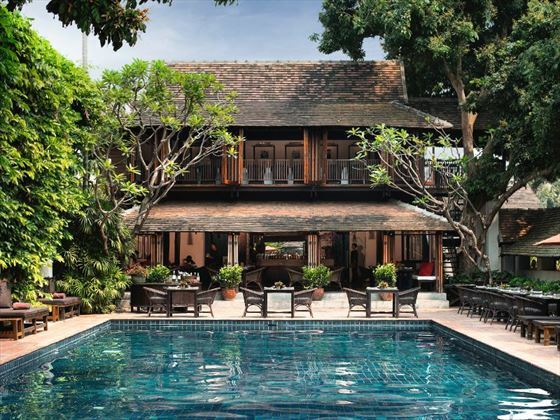 Further reading: Ariyasom Villa is featured in our guide to the top 10 boutique hotels in Thailand. 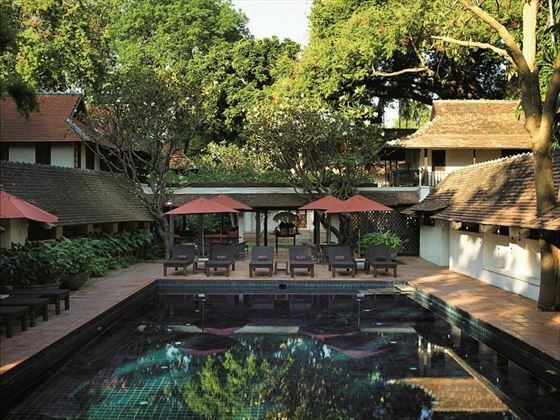 Further reading: Na Nirand Romantic Boutique Resort is featured in our guide to the top 10 boutique hotels in Thailand. Quiet, peaceful and award-winning best describes Zazen Boutique Resort & Spa, which is why this Thai retreat comes so highly recommended. 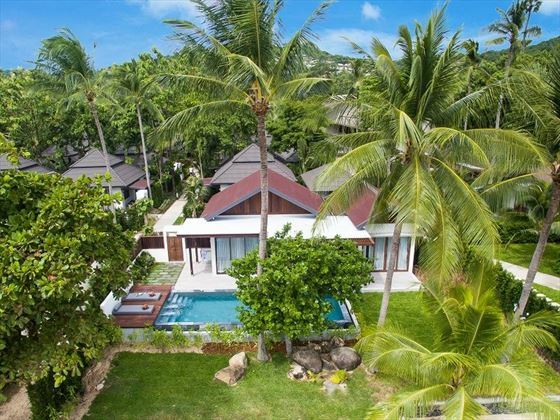 Zazen is all about the effortless blend of gorgeous scenery and colonial style with several lounge and dining venues ranking amongst the best on the island. Wander through the resort's tropical gardens and you'll discover no end of ways to relax and unwind with Le Spa Zen promising a mesmerising mix of rituals and treatments to keep your senses revived and rested. 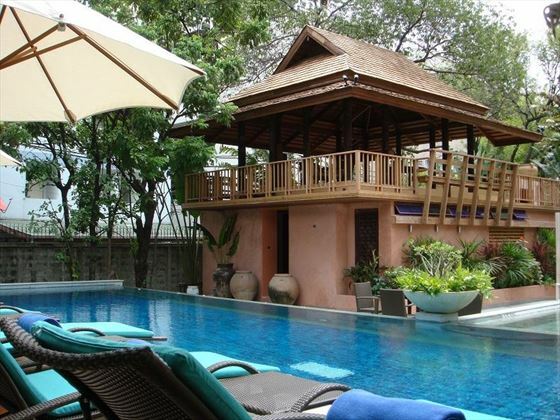 Swimming pools and beach watersports provide plenty of excuses to have fun in the sun and if you're looking for a perfect hideaway then Zazen's bungalow accommodation never fails to live up to expectations. 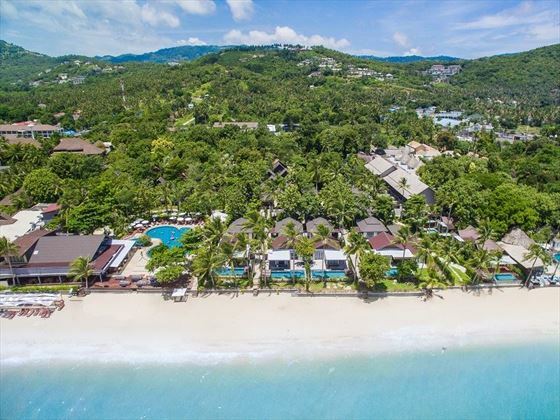 With 80 metres of white sandy beach, with the beach team taking care of any food or drink requests you may have, you will truly be able to sit back and enjoy a true Thai beach experience. 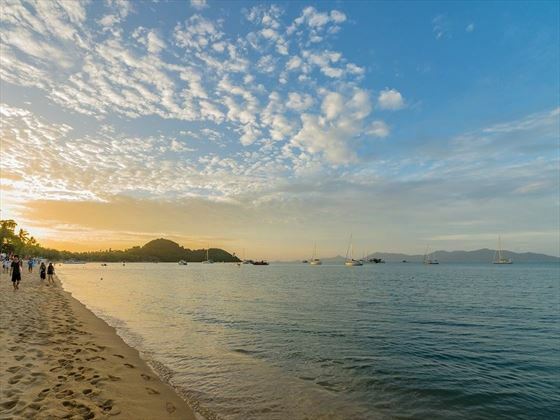 Fisherman's Village is just a 15 minute walk away, where you can browse the stores and stalls selling Thai goods, enjoy a drink or relax over some Thai cuisine. A lovely place to visit either during the day or late into the evening. 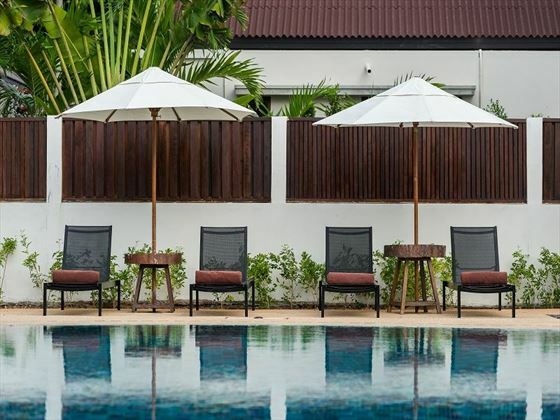 Further reading: Zazen Boutique Resort is featured in our guide to the top 10 boutique hotels in Thailand and the top 10 family hotels in Thailand.